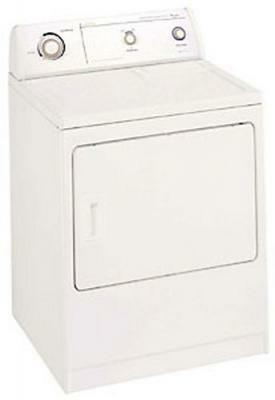 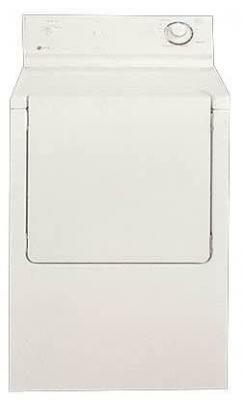 WHIRLPOOL RAZ481GMLPW DUET SERIES 9 HEAVY DUTY GAS DRYER FOR 220-240 VOLTS. 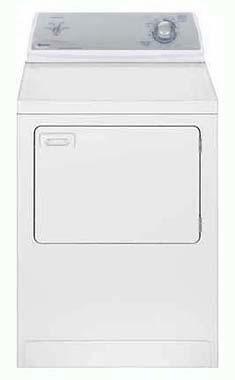 Whirlpool RAZ481GMLPW Duet Series 9 Heavy Duty Gas Dryer For 220-240 Volts, available at Sam Stores is designed for places where power output is of 220-240 Volts. 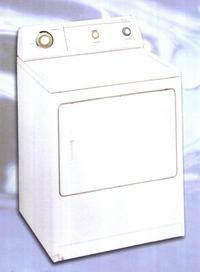 This is a dryer which is energy saver and ideal for heavy duty. 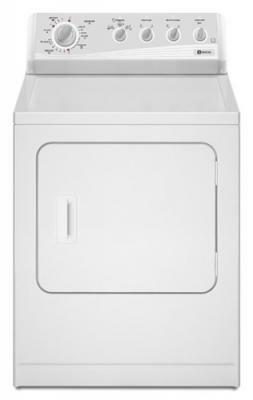 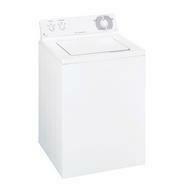 Whirlpool Duet series 9 is a front loading dryer series which uses sensors to determine the fabric quality. 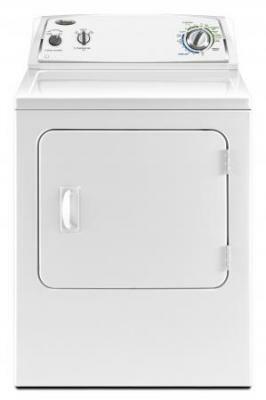 This dryer is soft for fabrics and dries clothes without any problem of shrinkage or anything else. 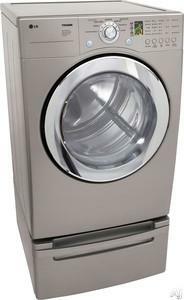 The dimension of the offered model is 956x686x800mm which can be easily installed at your home. 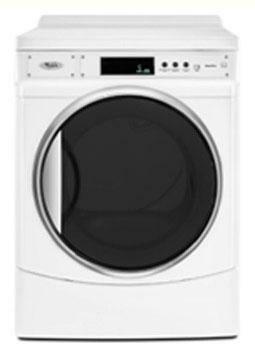 Book your order now for speedy delivery.